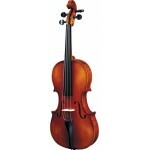 Karl Steinhoff Violin Specification Place of Origin: China (Mainland) Brand Name: KARL STE..
Specification Violin best handmade , very beautiful Flämmung , &nbs.. 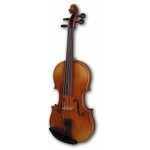 The Cremona Violin Outfit is crafted in Europe of carefully selected and aged tonewoods from the Car.. 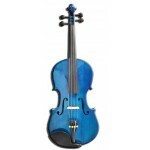 Features on the Bestler Violin include a stradivarius design; fully carved, ebony trimmings; inlaid ..